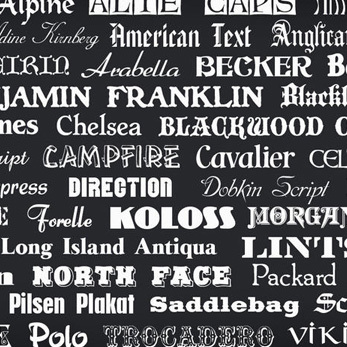 For most, there is no limit to how many fonts can be trawled through to find that typeface which suits the rest of the design. 128bit Technologies has now added even more to explore, with 450 fonts for commercial use in their latest Free Fonts collection. Any graphic designer will agree that if there’s one aspect of perfecting a piece of commercial design – be it a new logo, print ad, or just a bit of low level desktop publishing – which can be terribly time consuming, it’s choosing the right font for the job. Most will already have a pretty substantial collection though, so the value of a font pack like this is entirely user dependent. Too many fonts, and it almost becomes unmanageable. 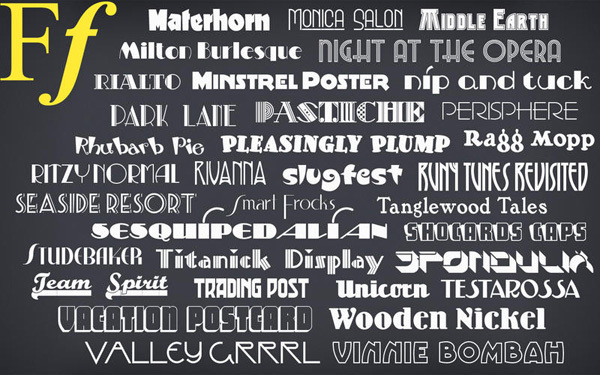 The internet plays host to more typefaces than most of us will ever have need for, but what makes a font pack like Free Fonts a worthwhile download is that it saves the trouble of grabbing them all one by one. 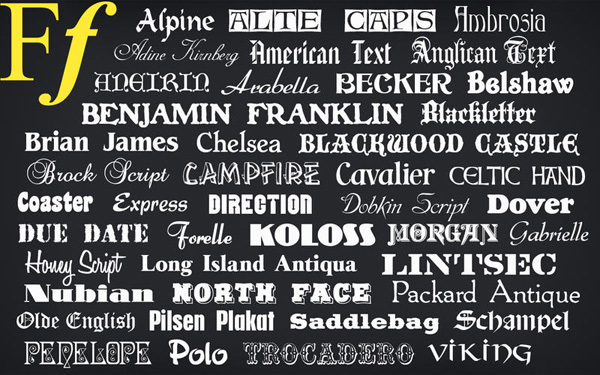 450 fonts is a solid collection too – not too many to overwhelm, but offering enough variety to add to your collection. The key here is variety. While some situations may call for a near infinite number of versions of Helvetica, sometimes we need something with a bit of flair. There are quite a few here which are similar to those you may already have, but a lot of what 128bit Technologies has included is unique. 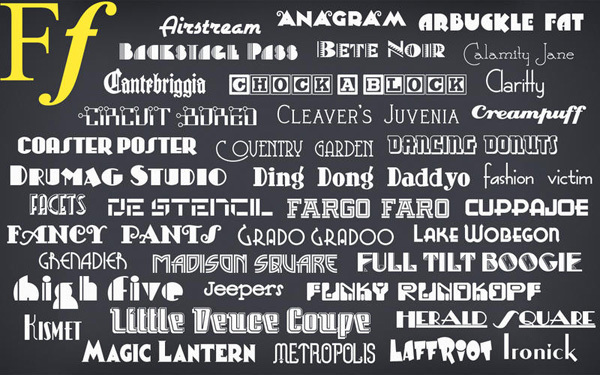 For anyone not involved in desktop publishing or any field of design, the fact that these fonts are licensed for commercial use won’t mean much, but it’s rather important – oftentimes fonts you download are only meant to be used for personal designs, not commercial projects. The fonts in collection are ready to be slapped onto any design job without any licensing aspects to be taken into consideration. And that’s really all there is to it. As the title implies, this collection is available at no cost, so there’s really no reason not to grab it. As an application, there isn’t much to it – you have to copy the fonts into your font directories manually – and if we’re to be particularly critical it could do with some sort of font management tool. But with a selection ranging from decorative styles to gothic calligraphic typefaces and classic fonts fashioned for plain text, there’s enough here to warrant adding Free Fonts to your download queue right away. Get it here. You can also download the app via the MacAppWare website. Compatibility:OS X 10.6 or later, 64-bit processor.